The arrival of warmer weather makes all of us want to go out and enjoy the sunshine! Spring and summer also bring more opportunities to attend community events, celebrations, and social opportunities. 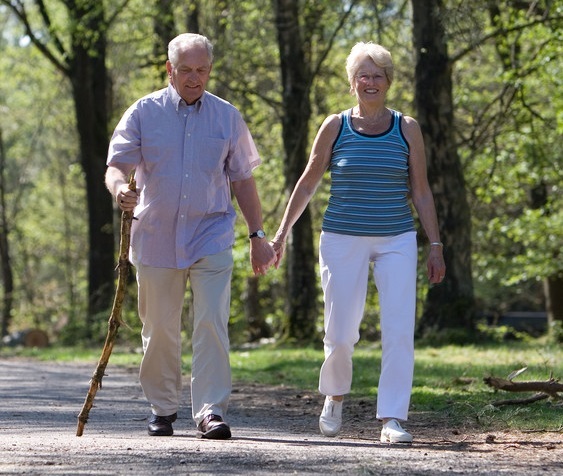 For seniors, a change in routine can bring health challenges that are unexpected; in home care providers can help seniors navigate adding more activities to their schedule while maintaining good health and safety. Your in home care provider can help add outdoors time to daily schedules, so that your aging loved one can access the sunshine, fresh air, and warm breeze while still maintaining safety. It’s important to have a safe outdoor space, with a chair for resting, and shade from the sun when needed. A caregiver can help arrange a porch, balcony, or other outdoor space to be safe and easy to navigate. When the weather gets warm, many folks are afflicted by allergies, pollen, and more. An in home care giver can make sure your aging loved one has access to their prescribed medications, inhalers, and more to assist in mediating those symptoms. Allergies, when unchecked, can cause respiratory distress, so it’s important for your loved one to have access to their prescribed medical solutions when needed. While we all feel eager to enjoy warm weather, increased exposure to the sun after the winter can result in sunburn or skin irritation. Dehydration is also a risk. In home care providers can make sure that your loved one refreshes sunscreen regularly and maintains regular water intake. These simple precautions can be easy to overlook but have significant impacts on health and safety for seniors. Senior Homecare by Angels is a trusted provider of in home care for seniors across the country. 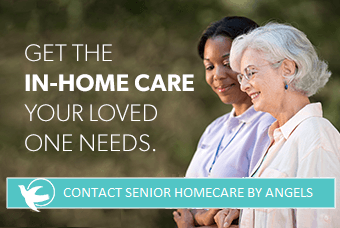 If your family is in need of assistance in caring for an aging loved one, and you want to make sure they have the best possible quality of life, contact the Senior Homecare by Angels agency near you today for more information about our care services.